HERO UP! MARVEL ‘SUPER HERO SQUAD’ TRADING CARD GAME RELEASES TODAY! 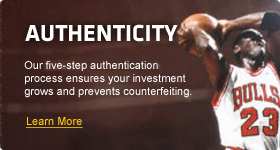 LOOT CARDS & REWARD CODES CAN BE USED TO UNLOCK EXCITING CONTENT IN THE ONLINE GAME! Carlsbad, CA (April 24, 2012)– Fans of Marvel’s popular “Super Hero Squad” are poised to pounce on a new offering from Upper Deck that arrives in stores today. 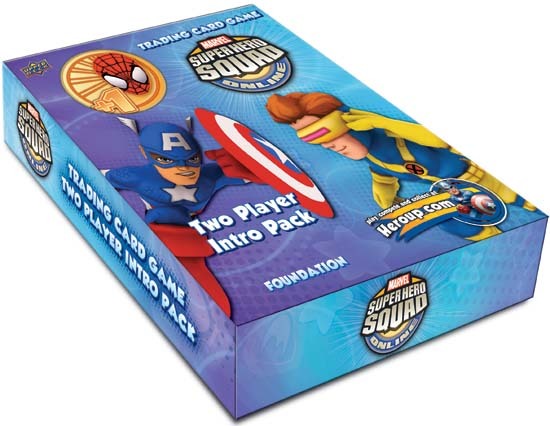 Upper Deck has partnered with Marvel to provide fans with the first-ever “Super Hero Squad” trading card game (TCG). To provide connectivity and make the game even more exciting for online users, the TCG is enhanced with exclusive loot cards and reward codes that can be used to unlock exciting features in the popular “Super Hero Squad” online game (MMO). 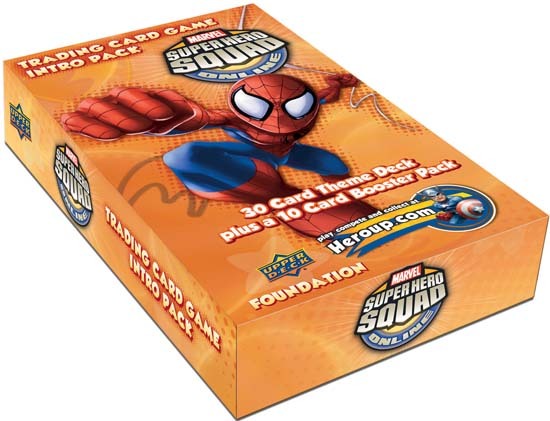 The new “Super Hero Squad” trading card game will feature a 300-card base set that includes beloved Marvel heroes like Spider Man, Iron Man, Wolverine, Thor, Captain America, The X-Men and more. With great art and fast-playing game action, the “Super Hero Squad” TCG will really pack a punch with gamers. 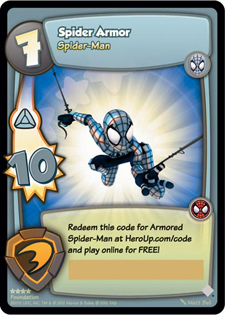 Reward codes can be found in every pack and can be redeemed in the online game for a digital “Rise of Heroes” pack of TCG cards. Rare loot cards randomly inserted into card packs can be redeemed for exclusive items including playable characters within the online game. Fans can pick up four distinct single player intro packs themed around Spider Man, Iron Man, Wolverine and Hulk. Each of which includes 30-card theme deck, one rare foil card, one collectible coin and a booster pack per intro pack. A unique two-player intro pack is also available, pitting The Avengers® against the X-Men. The two player intro pack includes two 30-card theme decks, two exclusive play mats, two rare foil cards, one collectible coin and two booster packs. Additionally, gamers can add to their decks by grabbing booster packs consisting of six common cards, three uncommon cards and one rare or super-rare foil card. Get ready to “Hero Up” when Upper Deck’s “Super Hero Squad” trading card game releases in stores today!